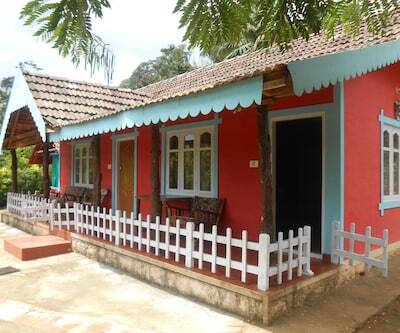 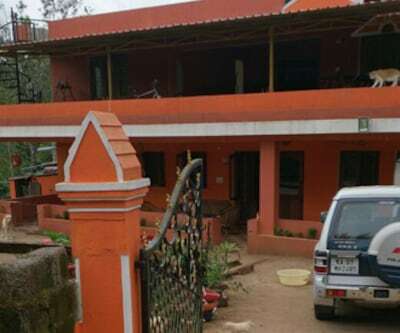 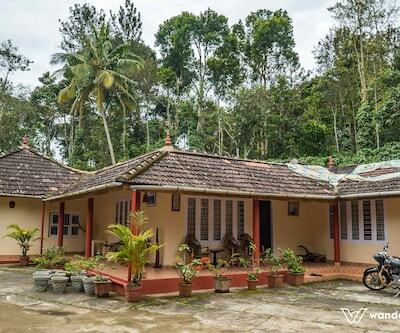 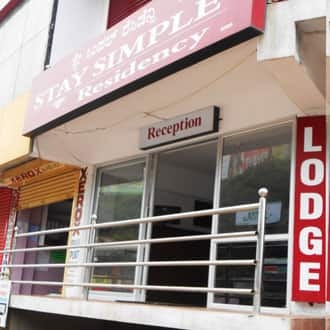 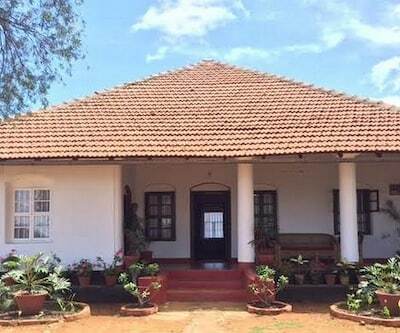 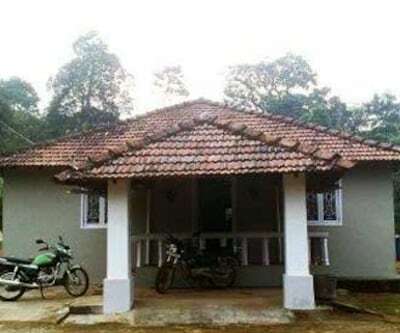 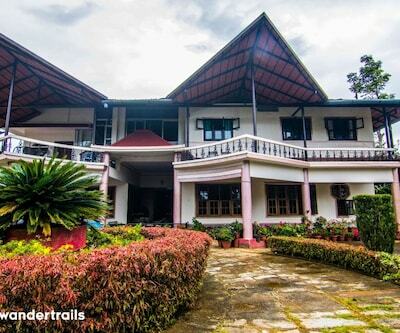 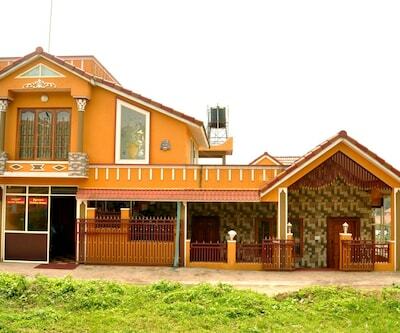 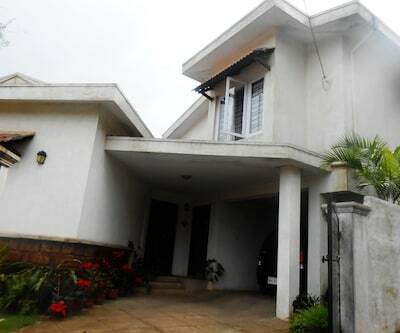 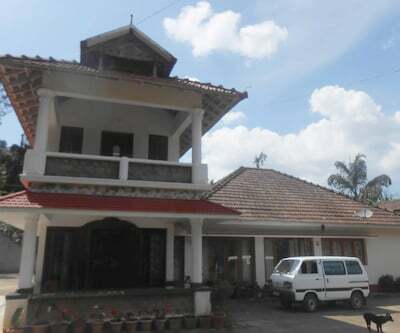 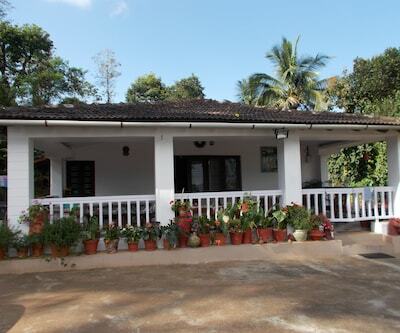 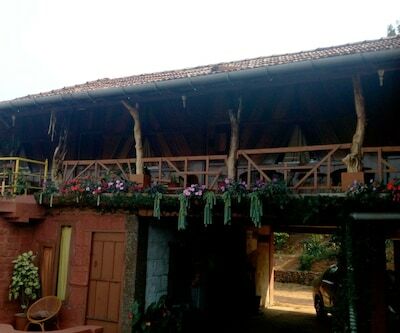 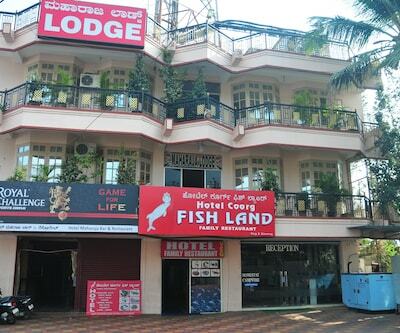 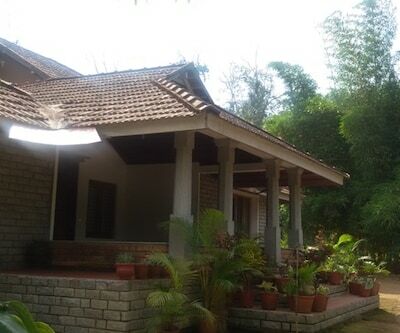 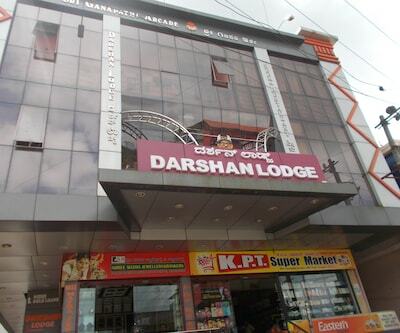 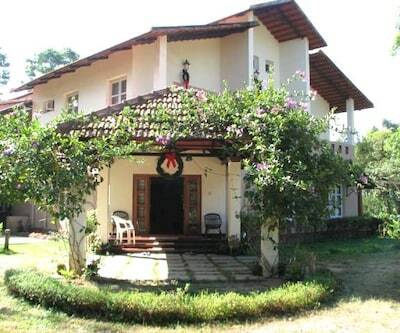 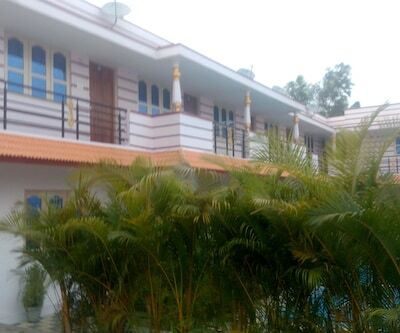 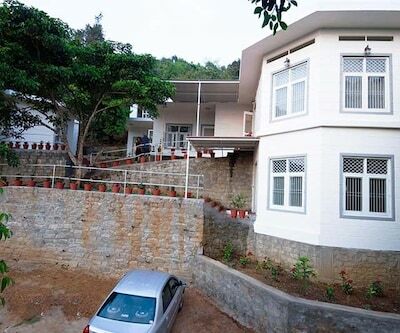 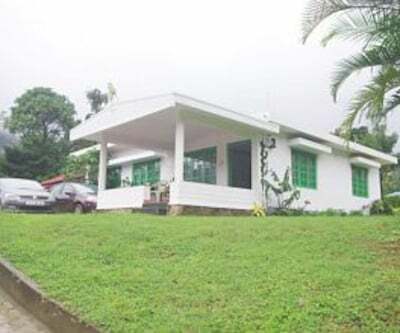 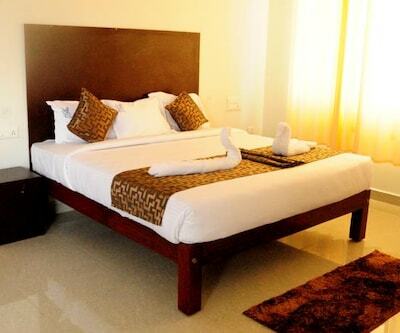 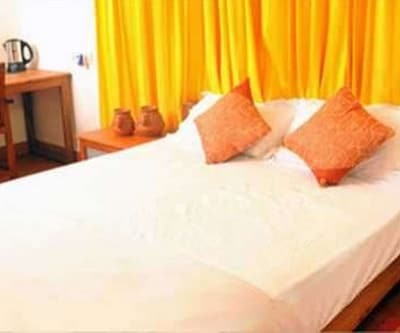 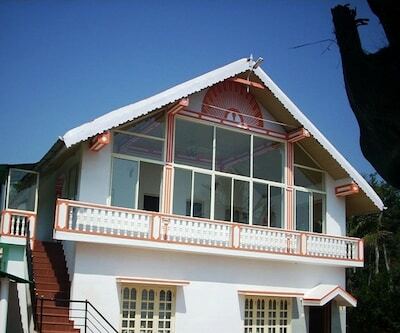 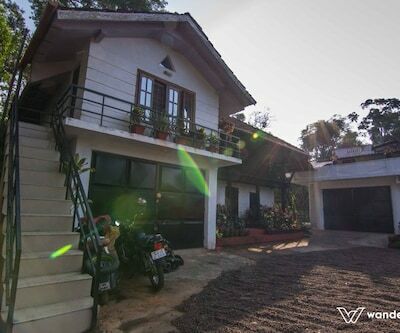 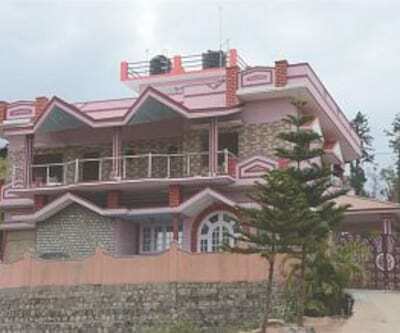 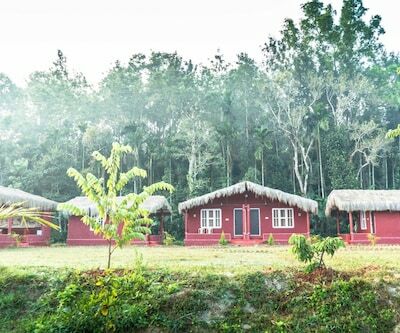 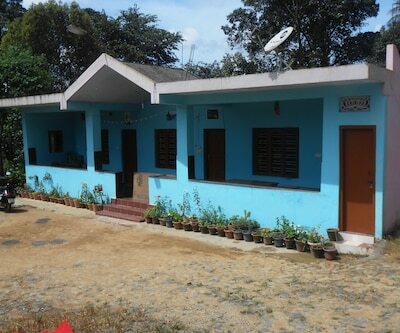 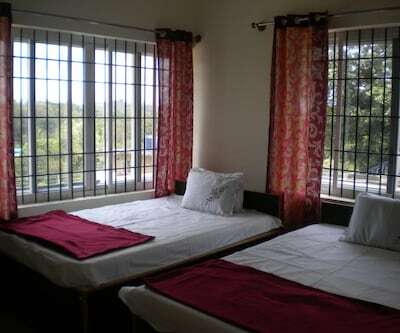 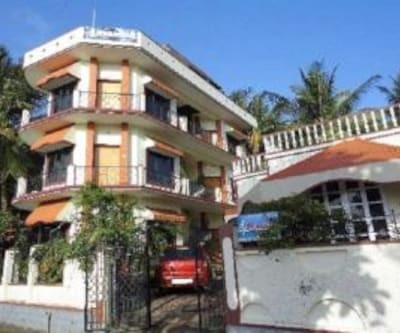 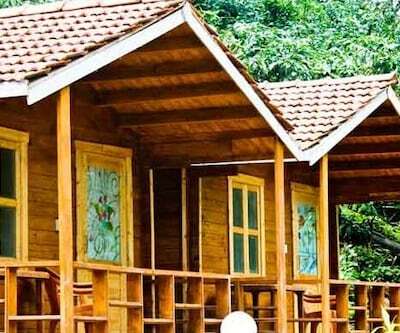 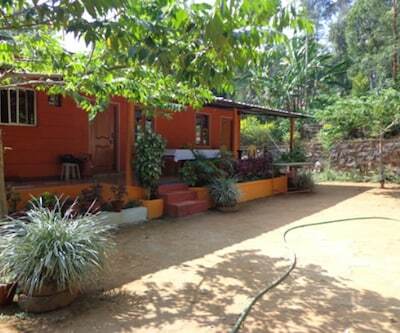 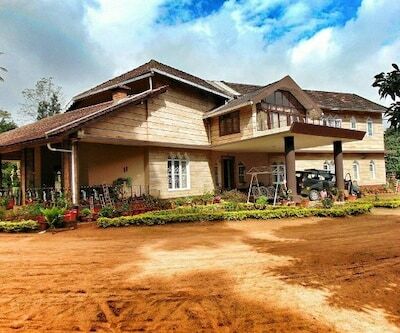 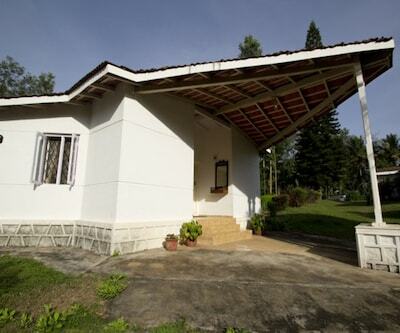 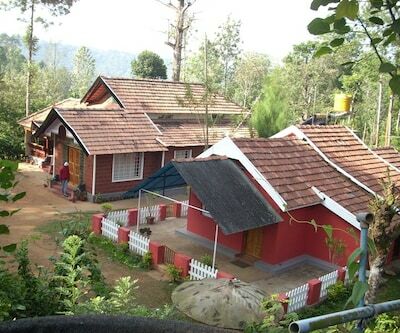 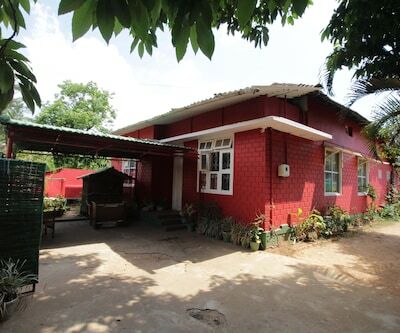 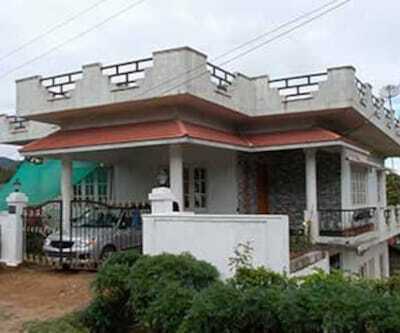 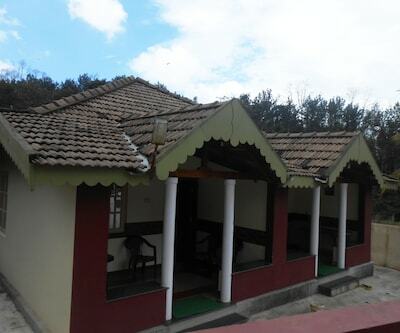 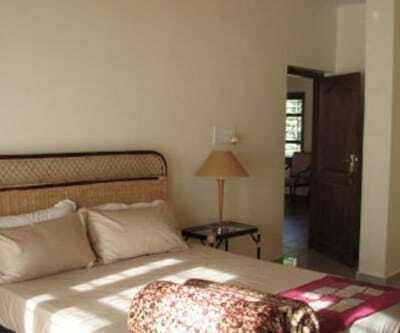 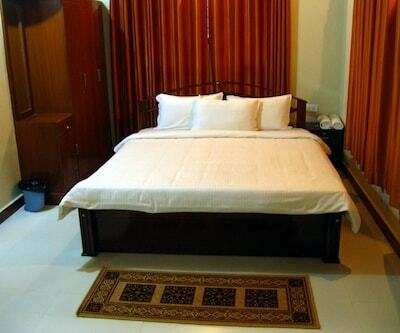 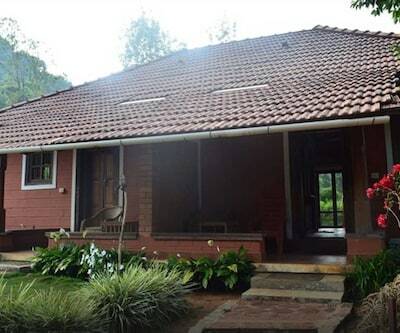 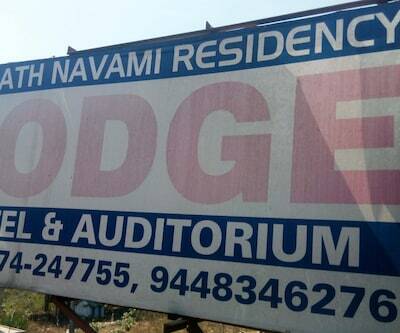 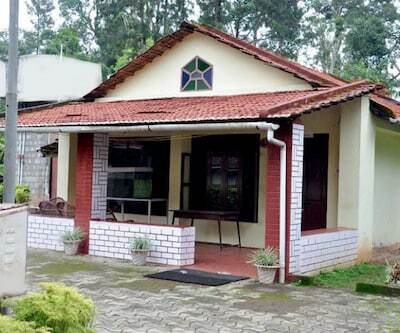 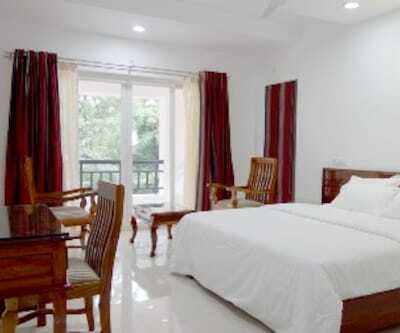 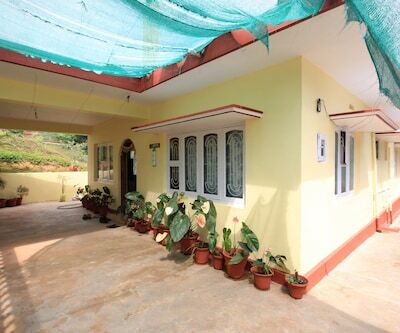 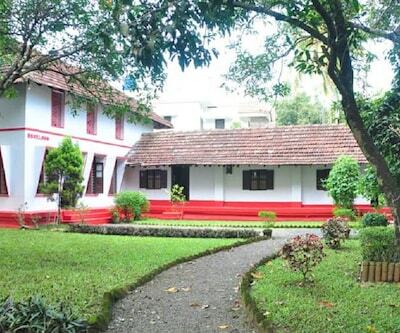 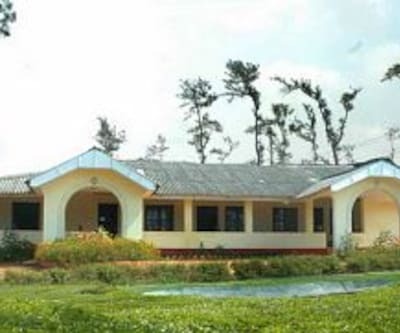 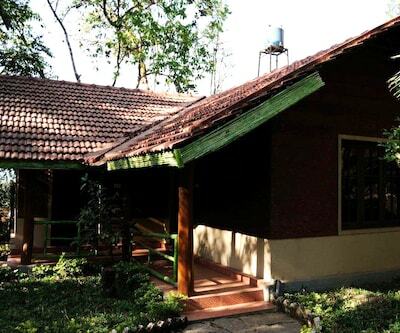 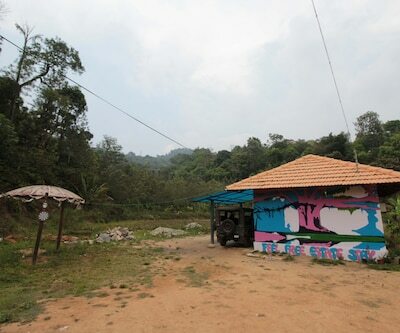 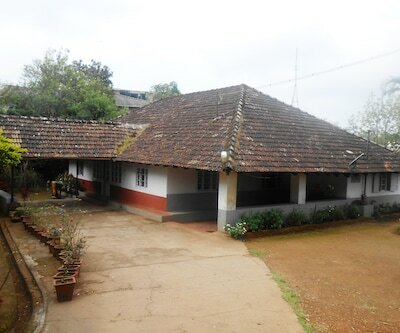 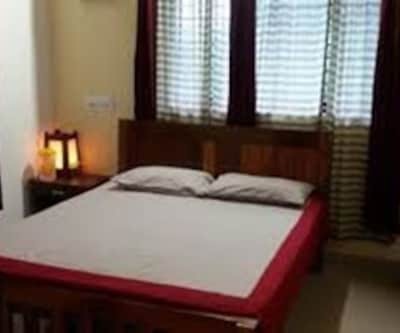 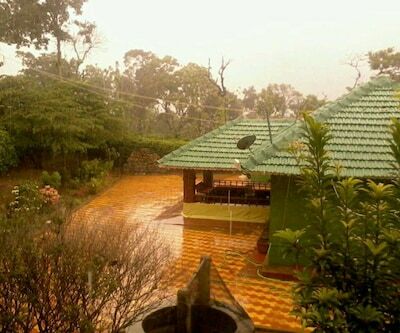 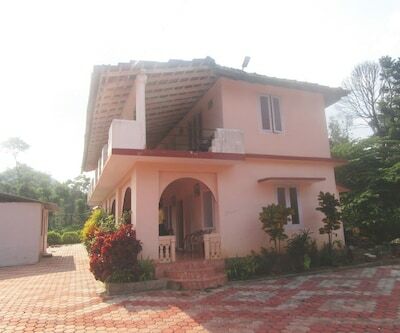 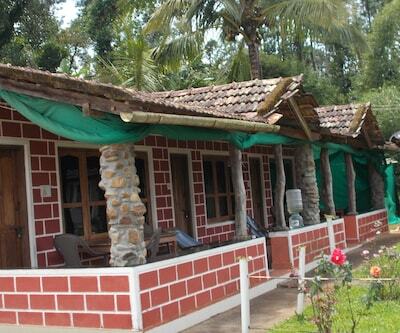 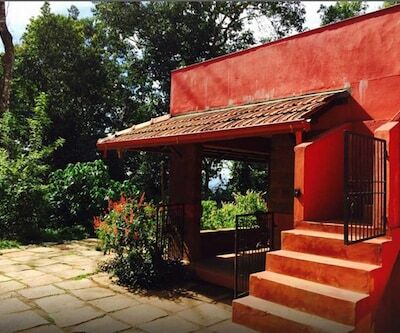 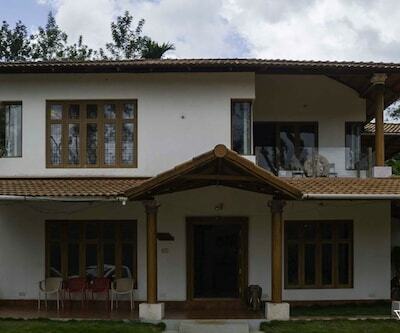 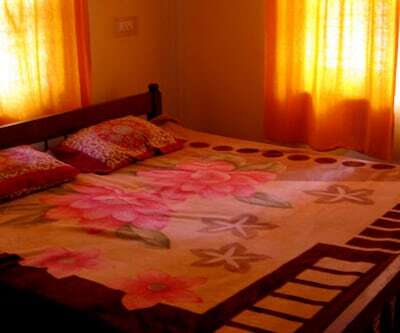 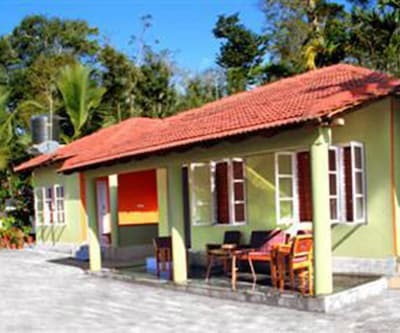 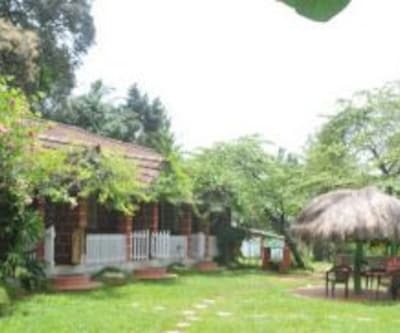 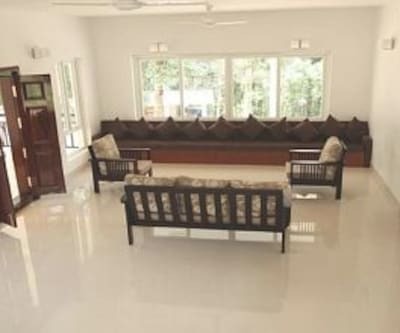 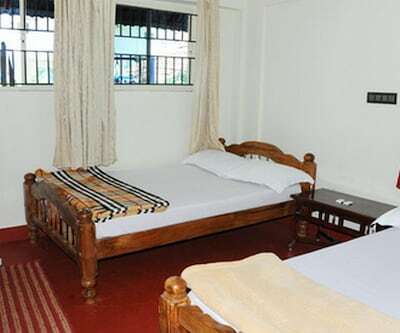 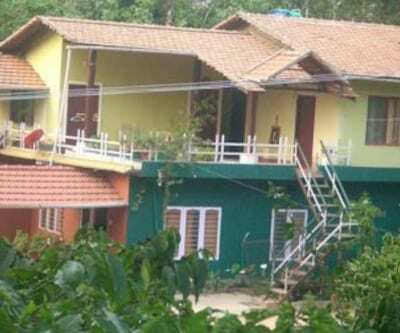 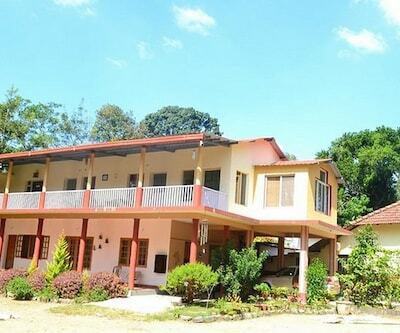 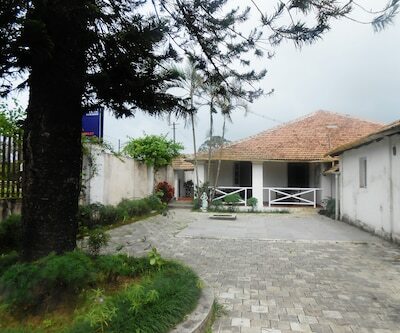 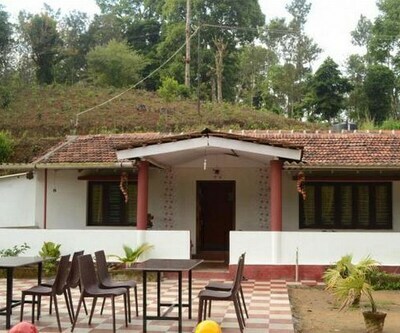 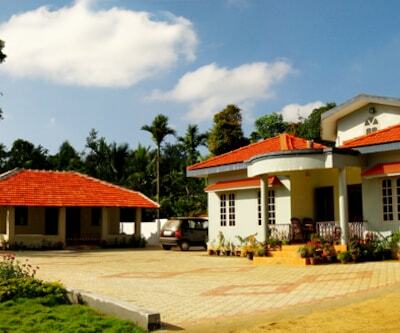 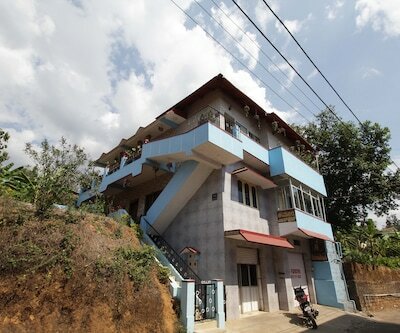 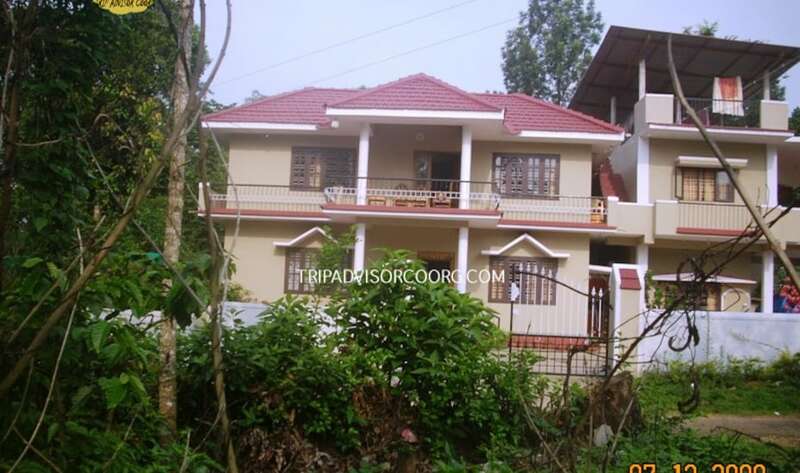 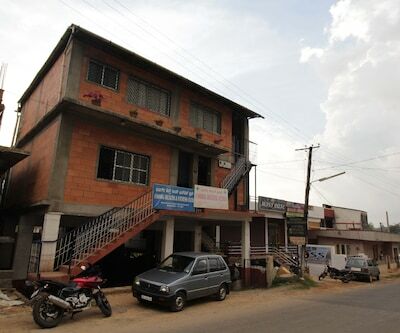 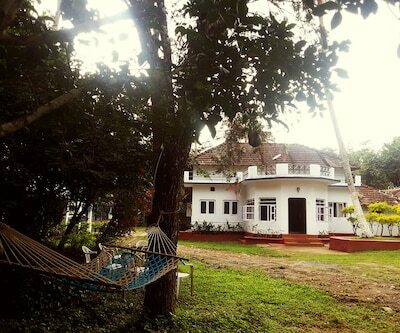 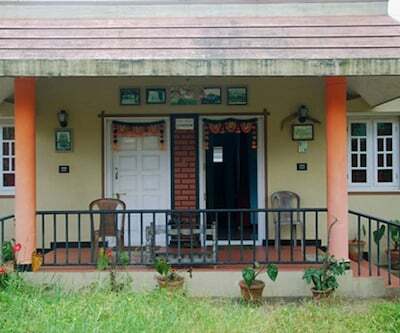 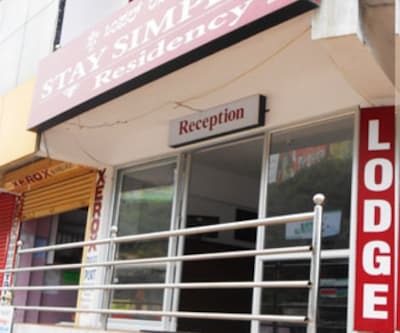 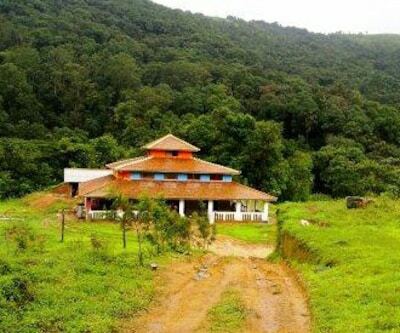 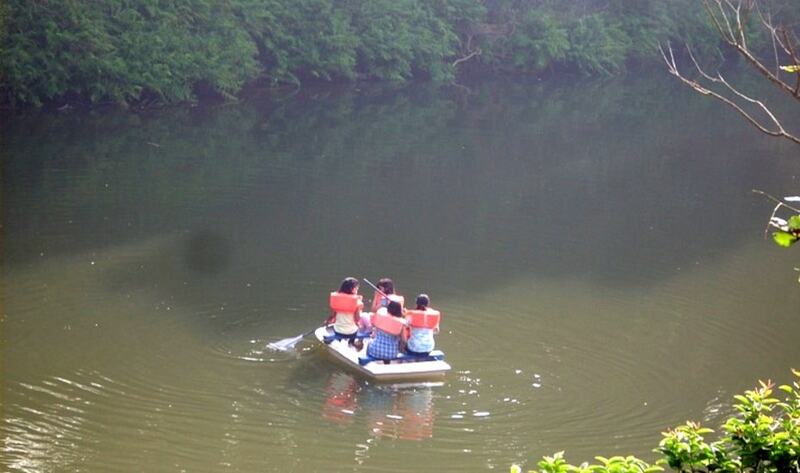 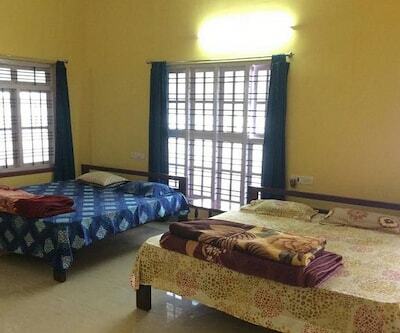 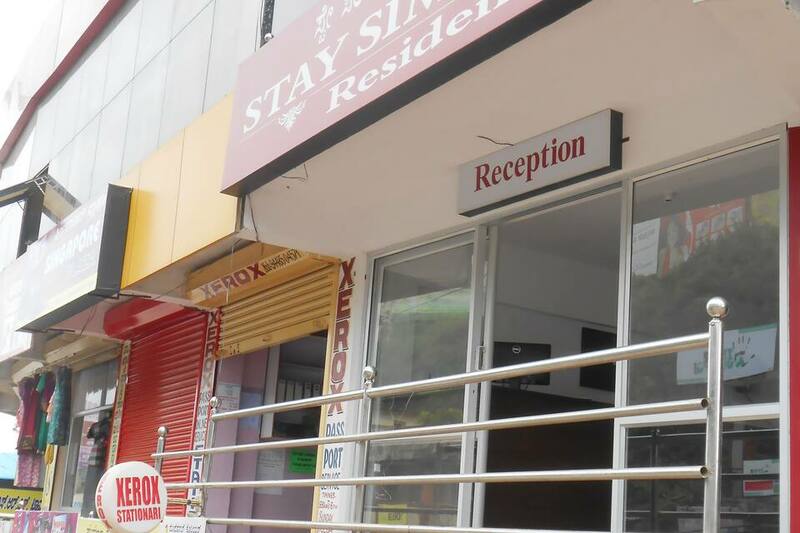 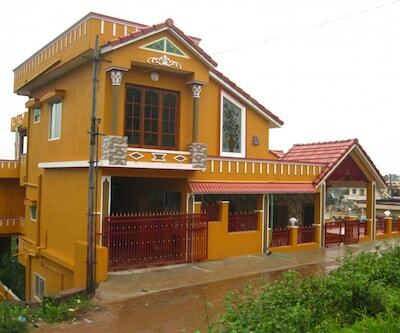 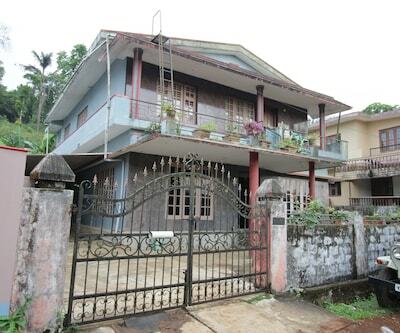 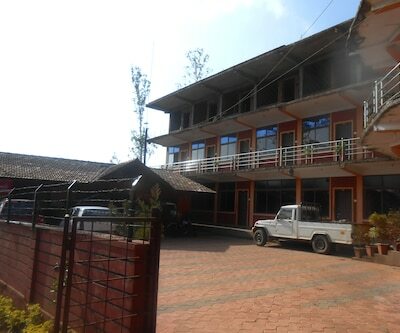 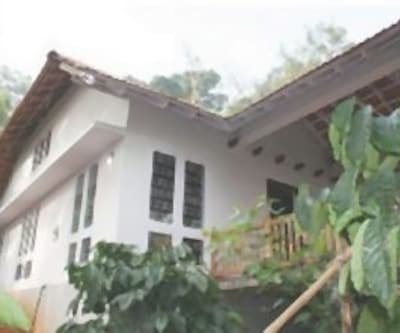 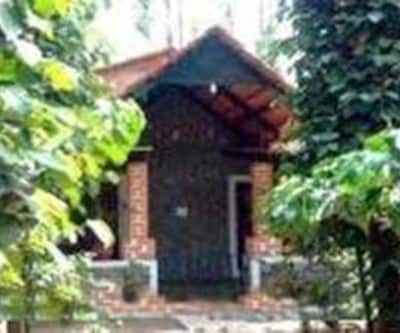 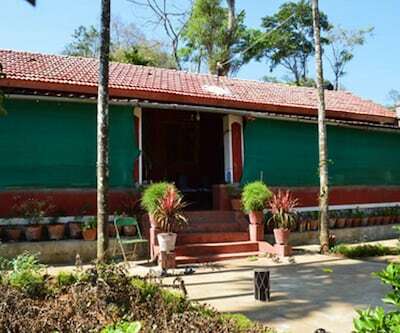 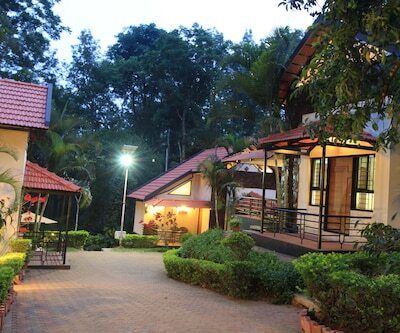 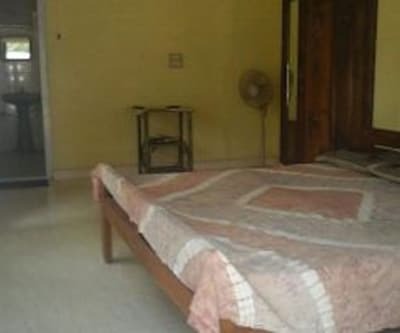 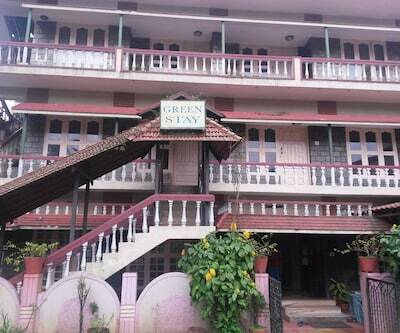 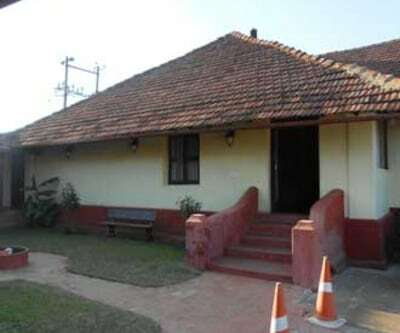 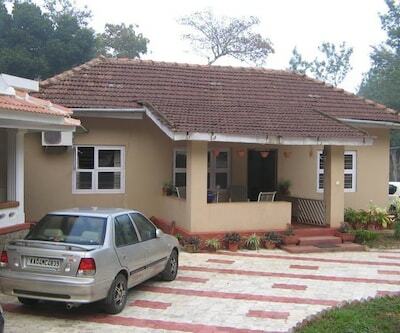 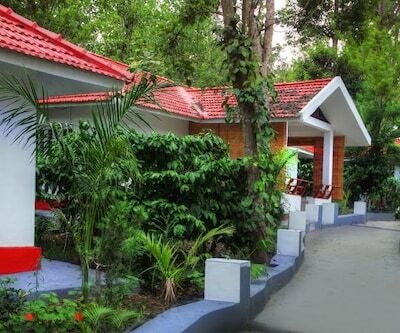 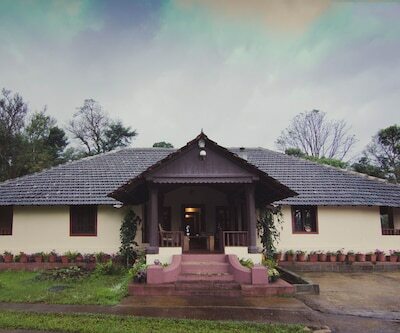 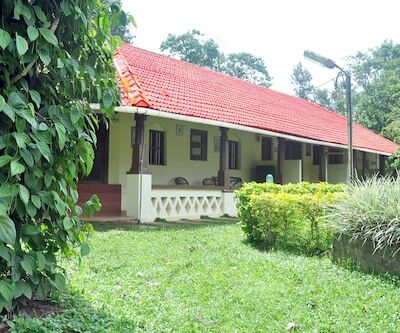 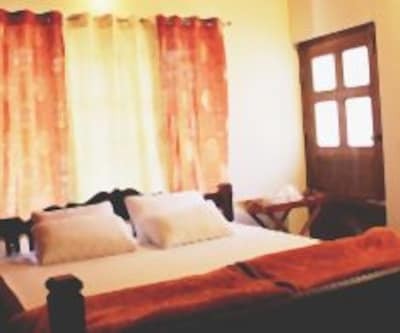 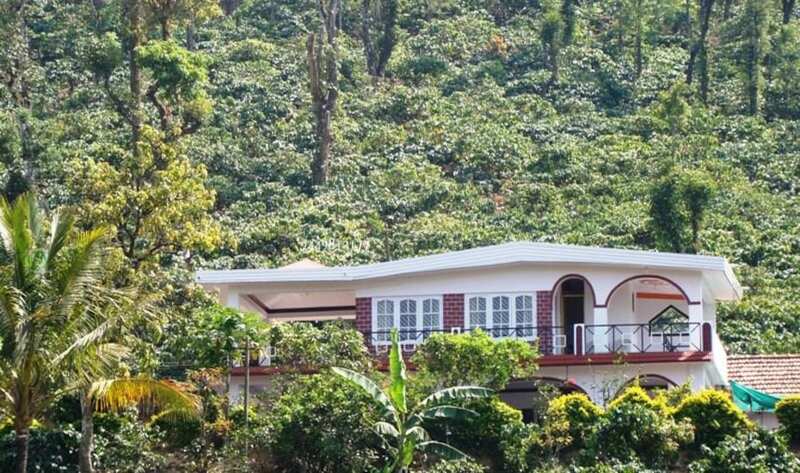 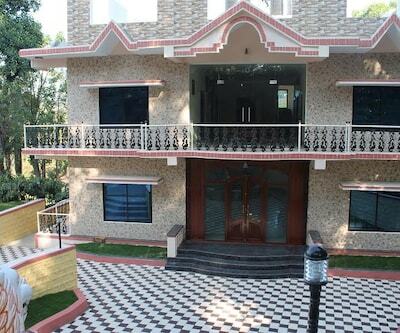 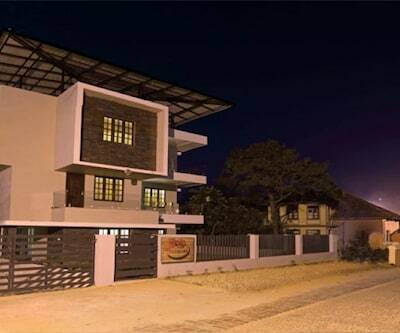 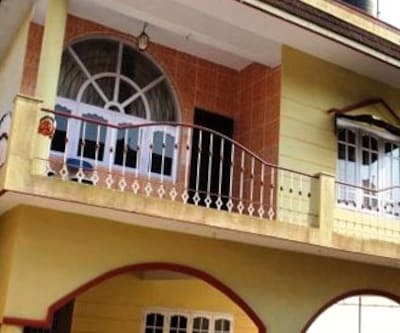 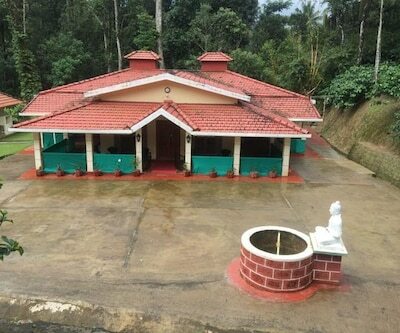 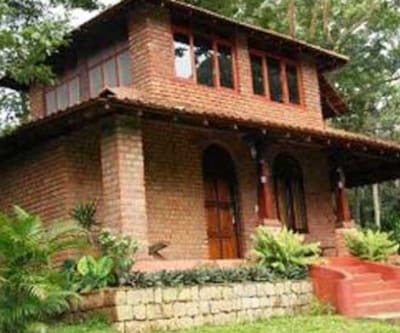 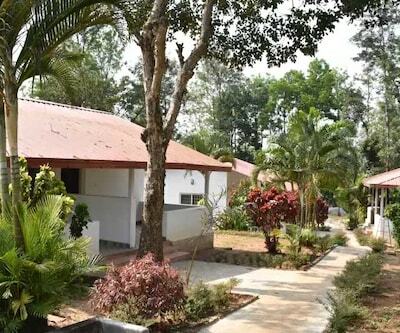 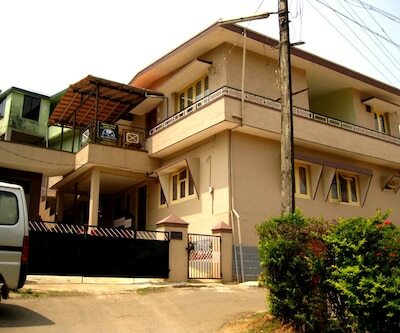 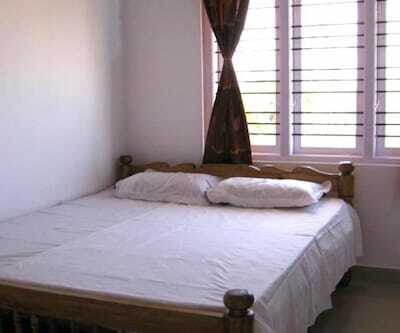 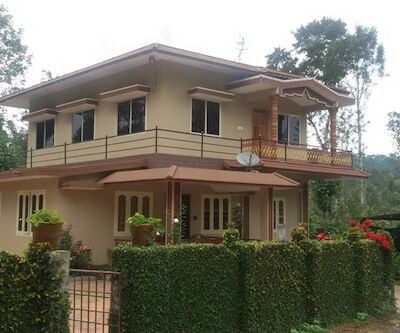 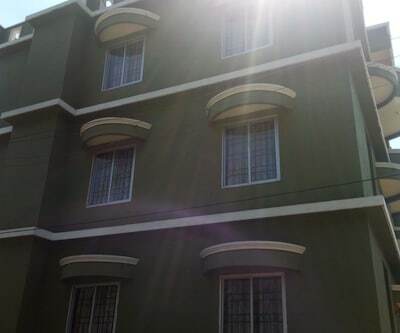 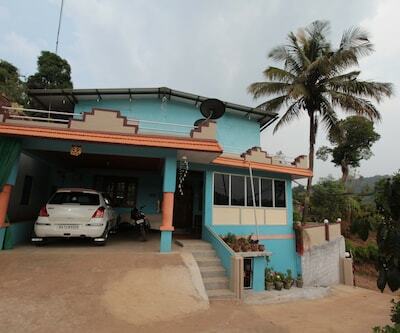 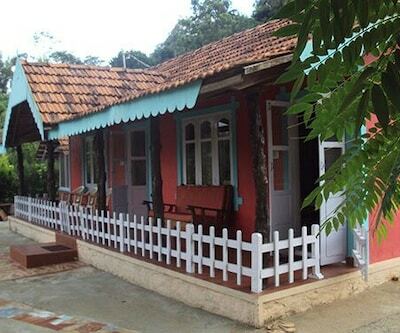 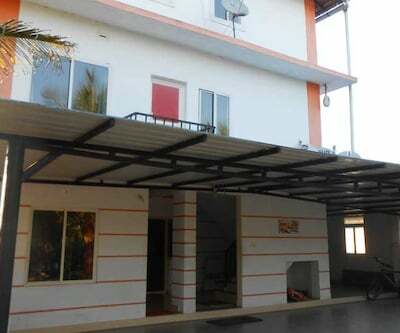 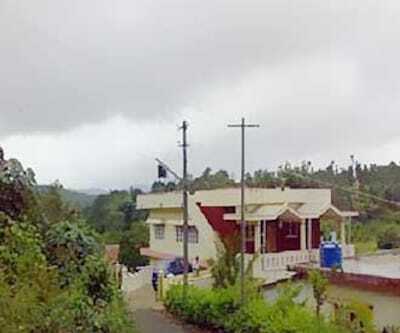 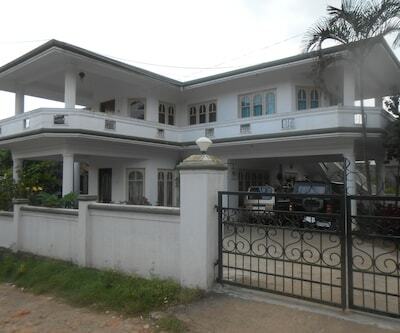 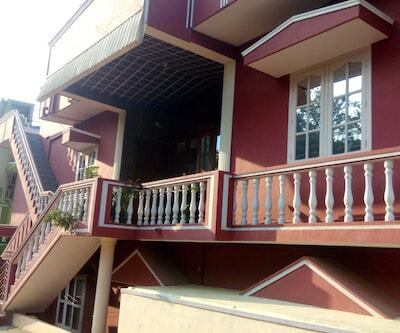 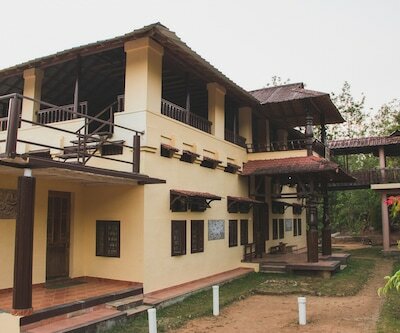 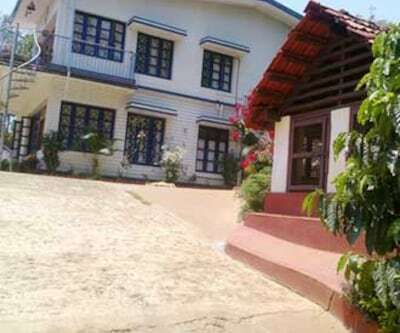 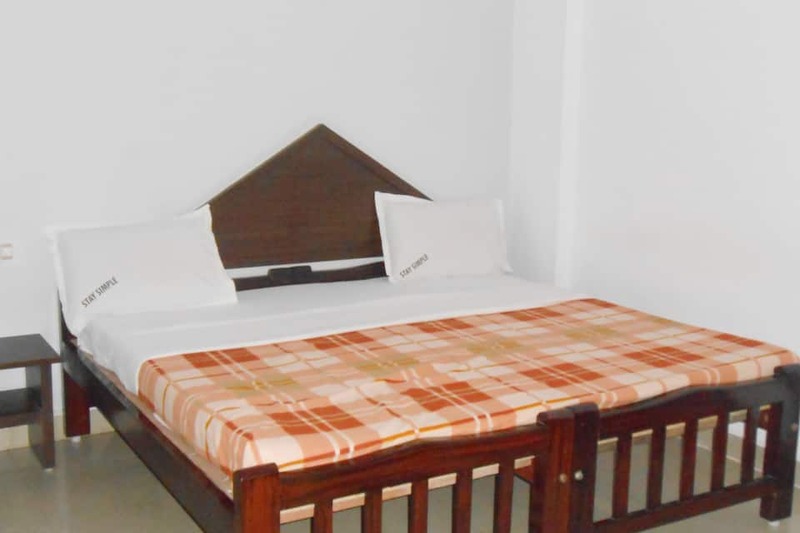 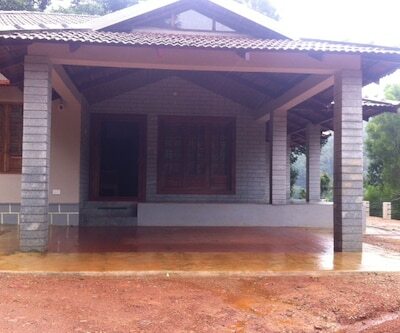 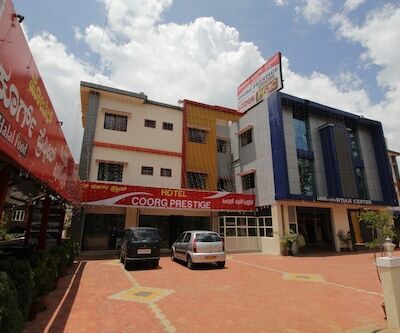 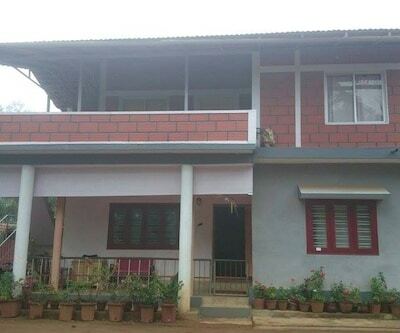 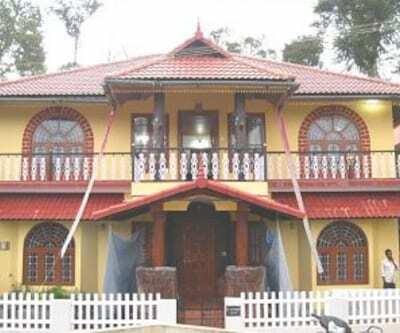 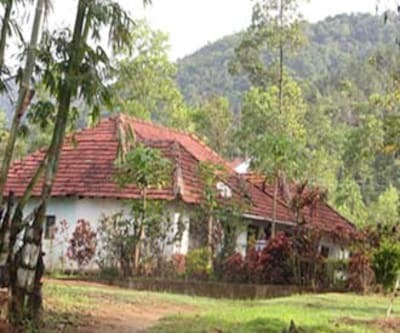 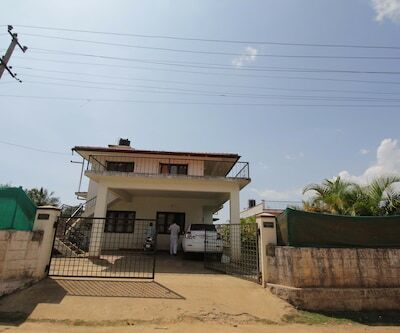 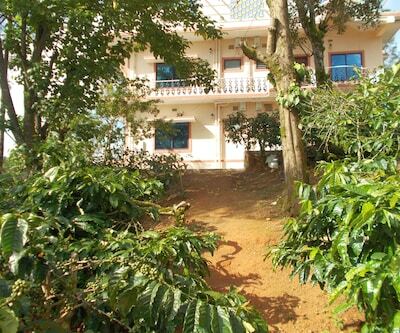 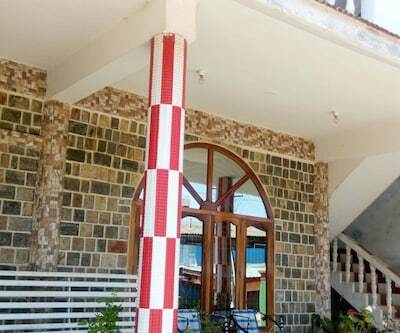 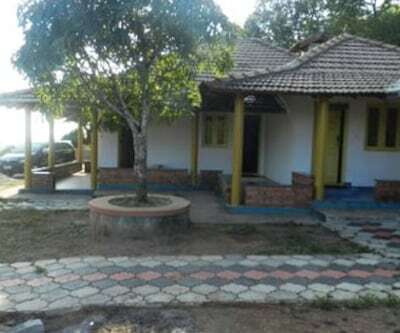 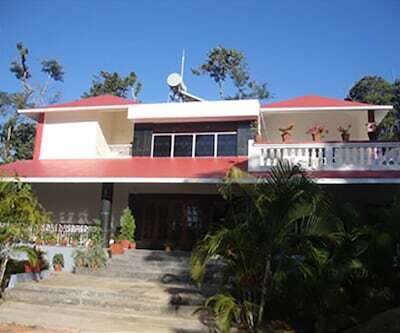 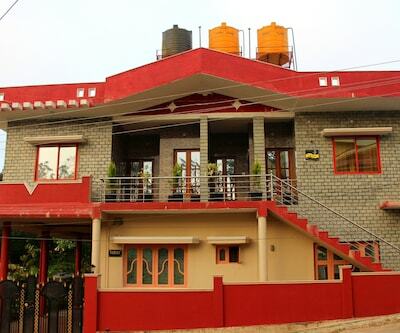 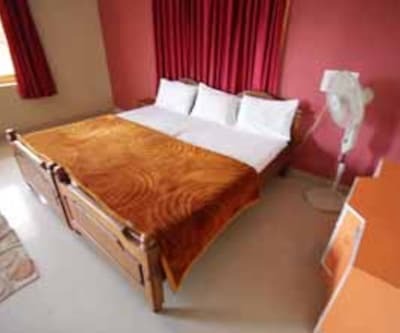 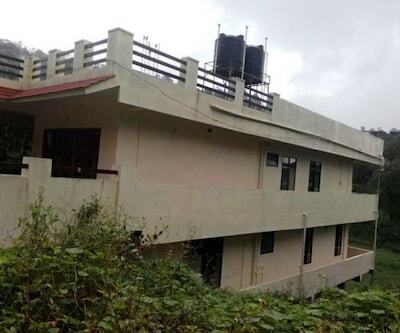 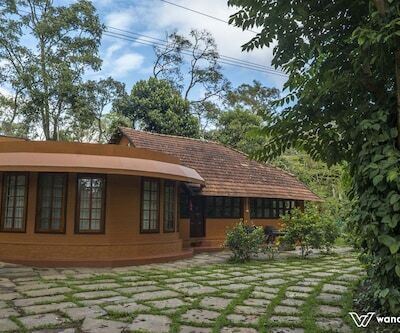 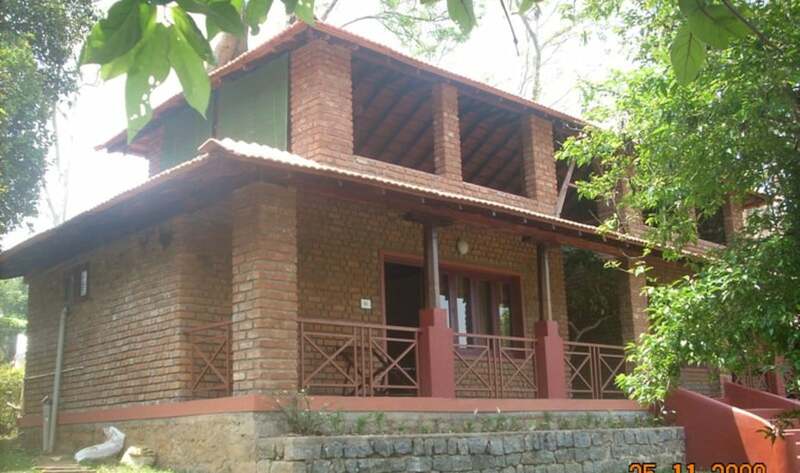 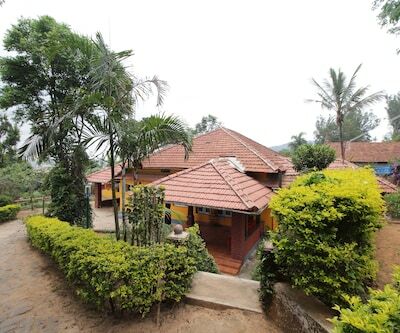 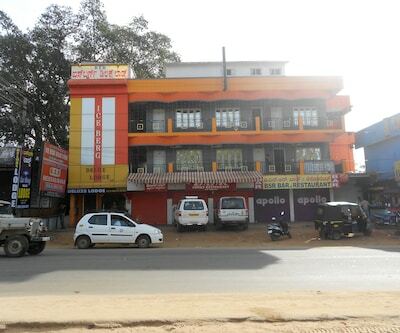 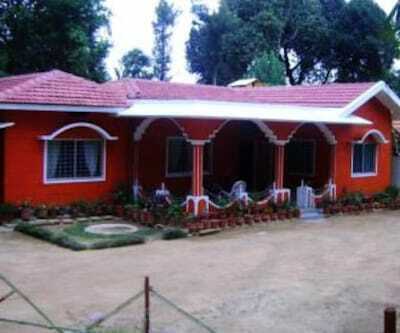 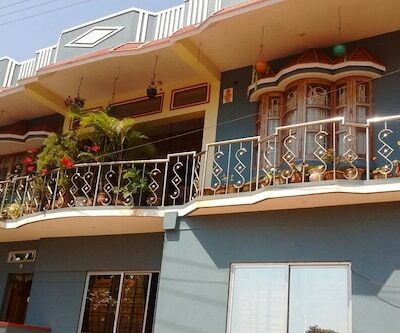 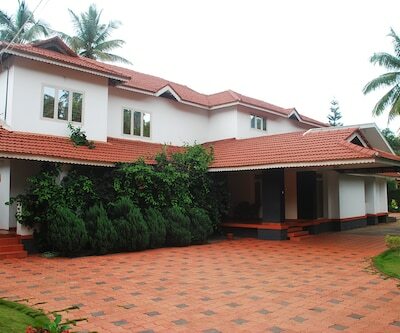 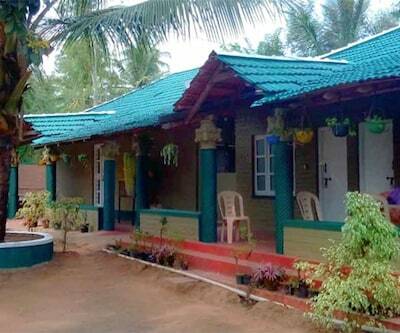 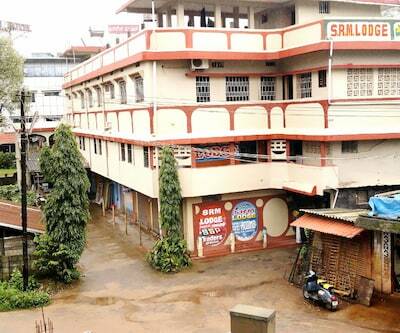 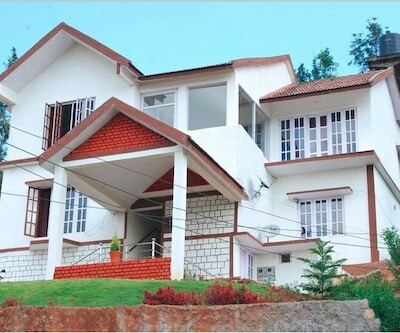 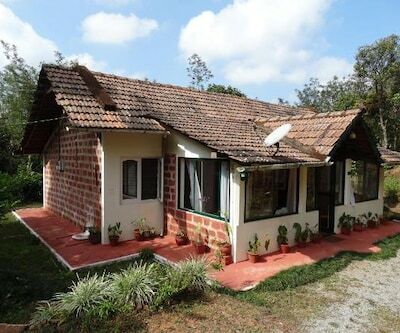 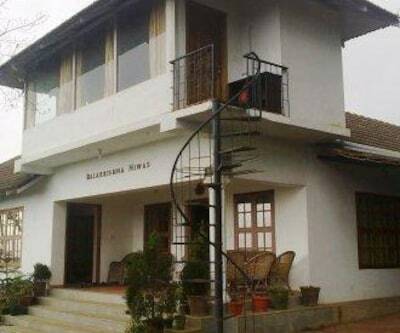 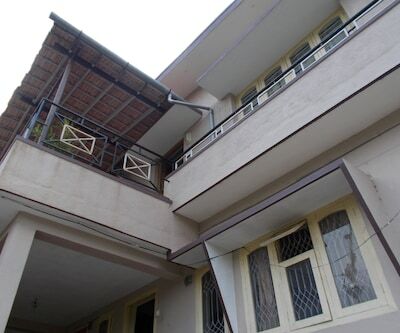 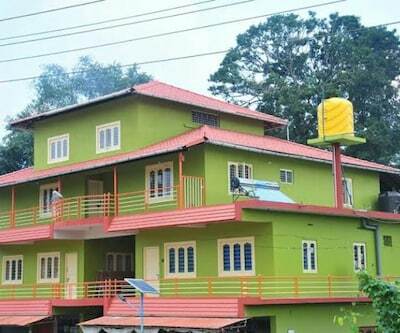 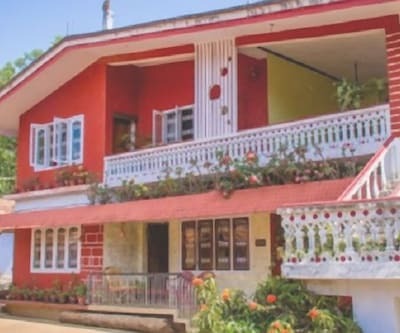 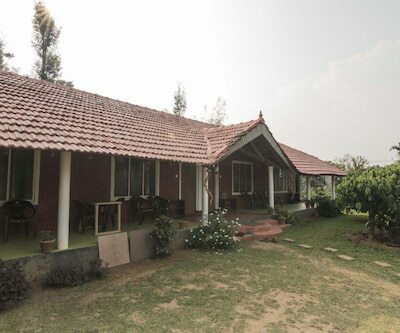 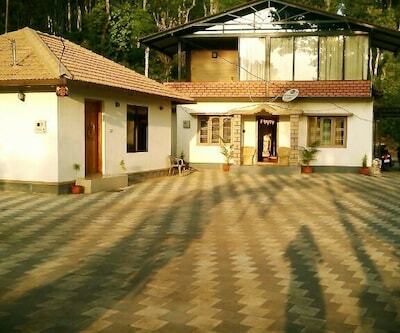 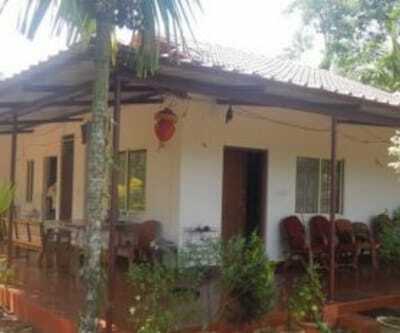 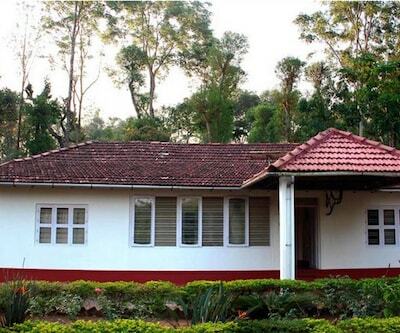 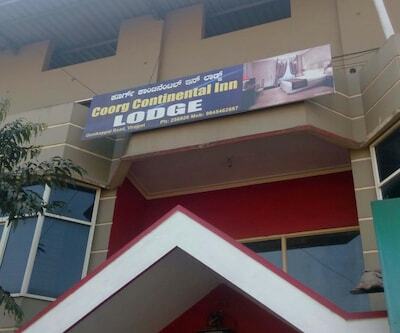 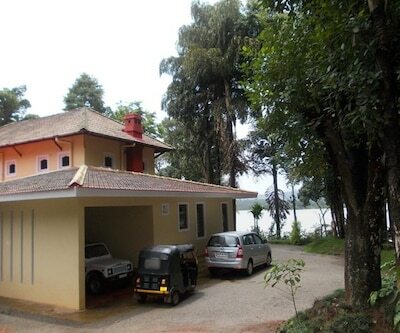 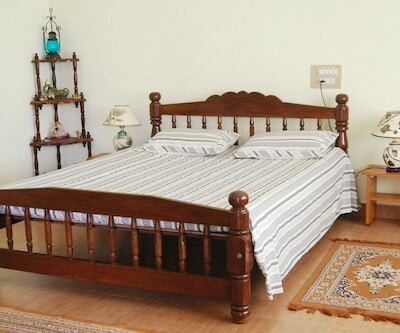 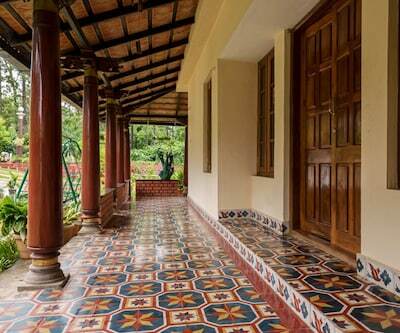 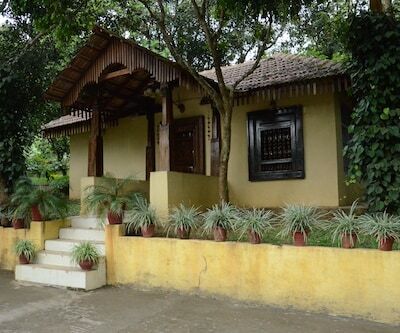 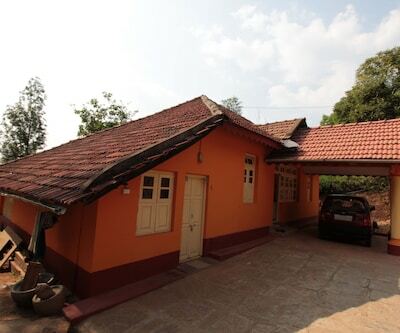 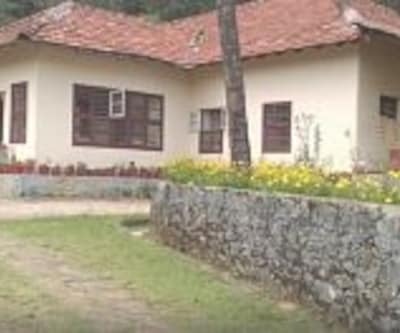 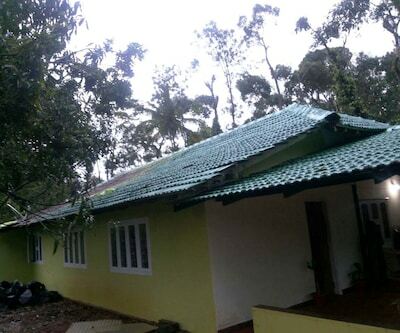 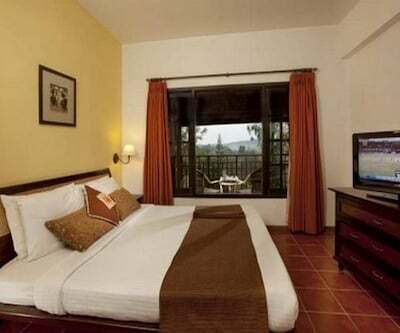 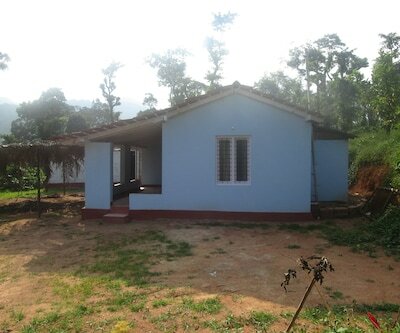 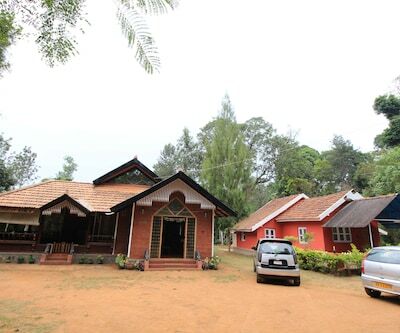 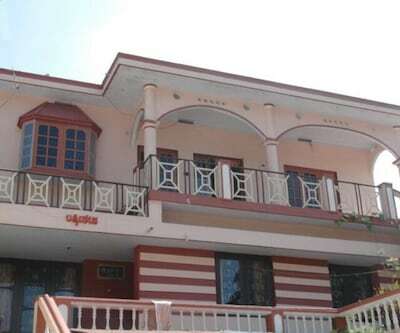 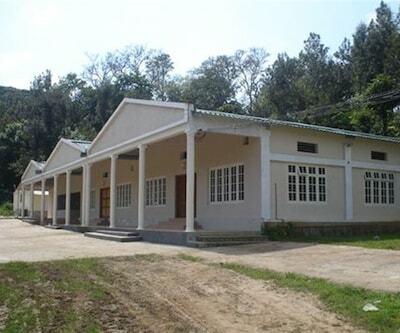 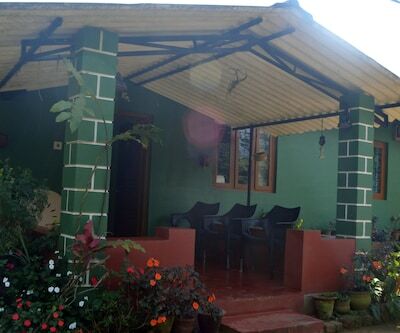 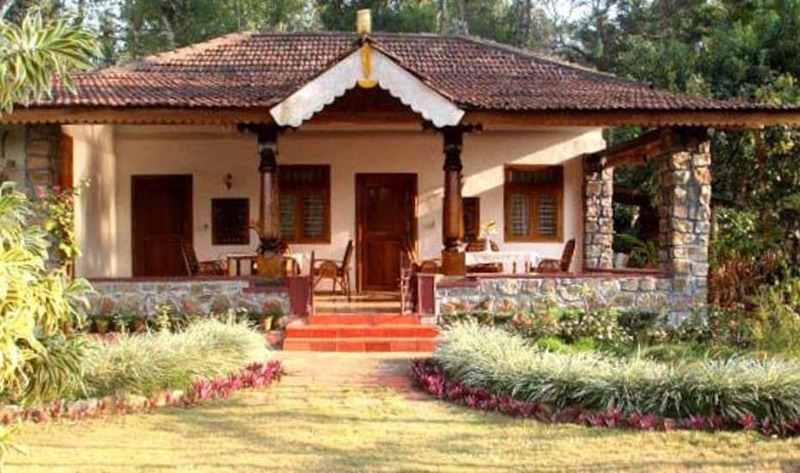 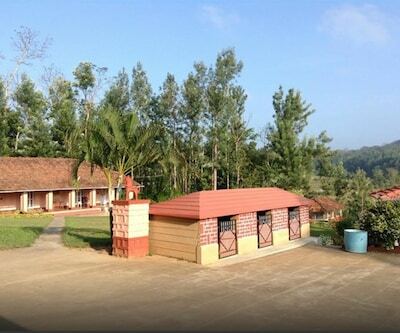 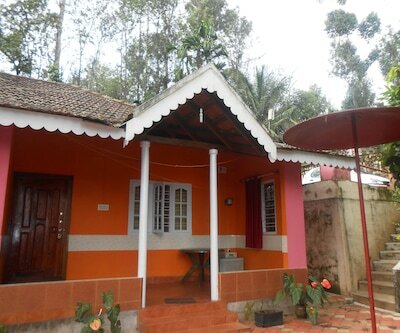 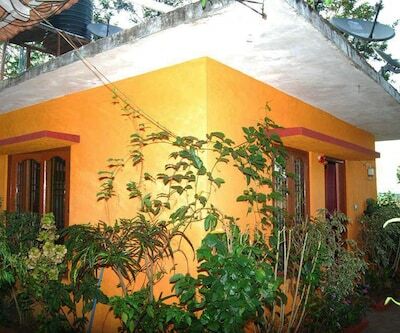 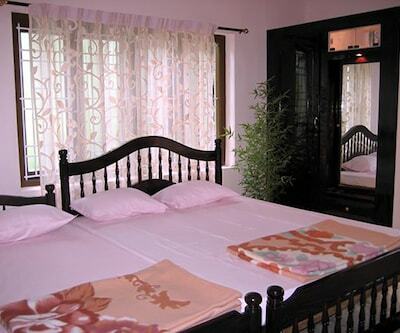 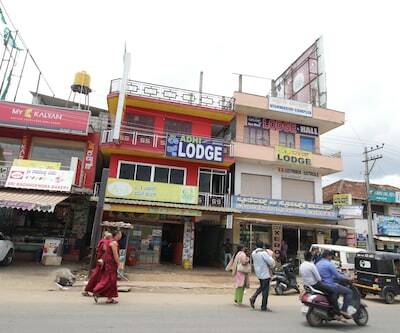 Stay Simple Residency is an ideal residing option for the visitors of Coorg. 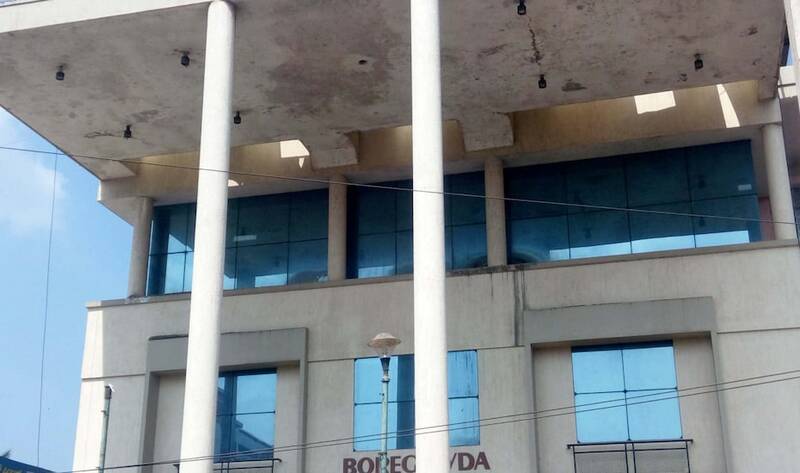 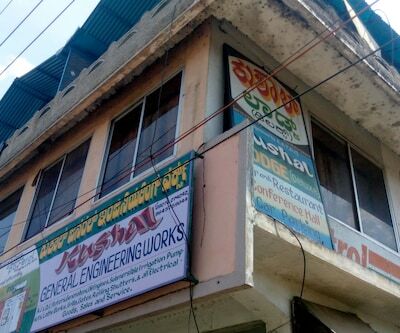 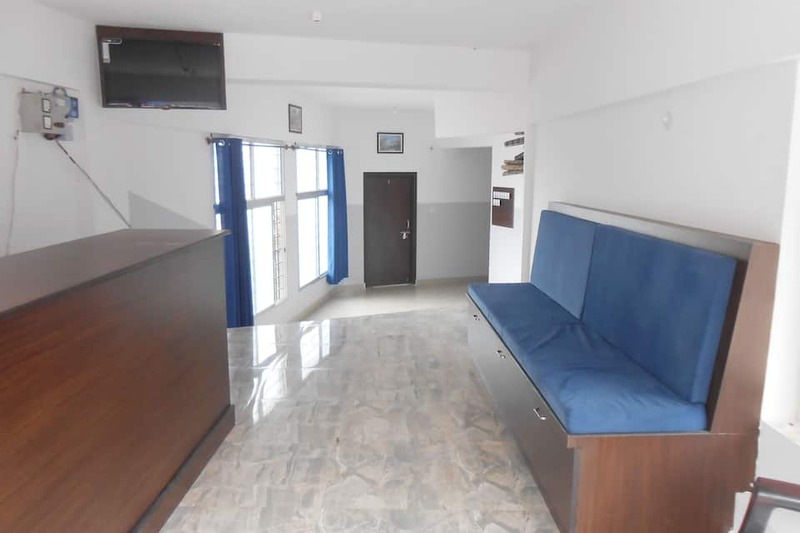 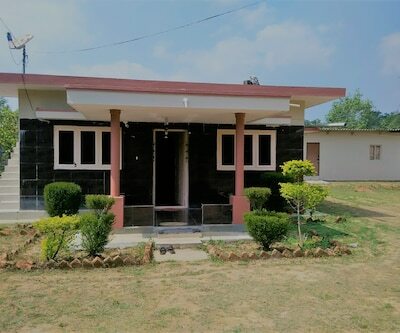 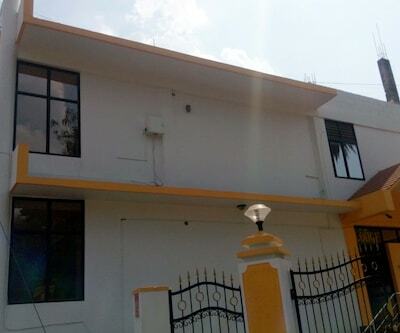 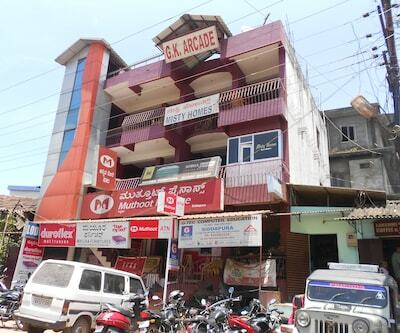 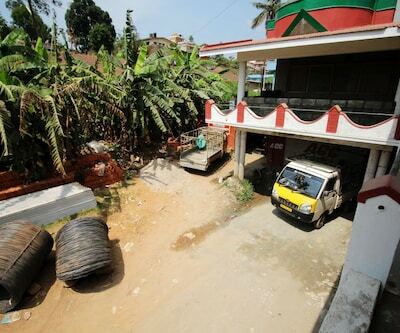 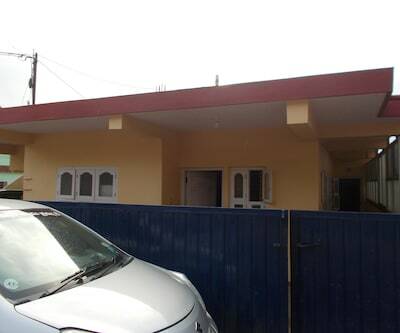 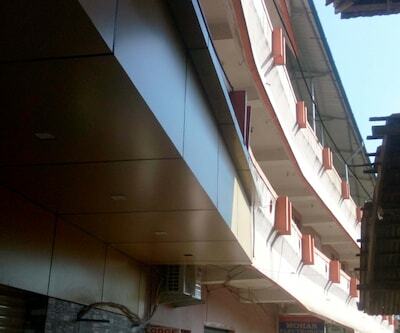 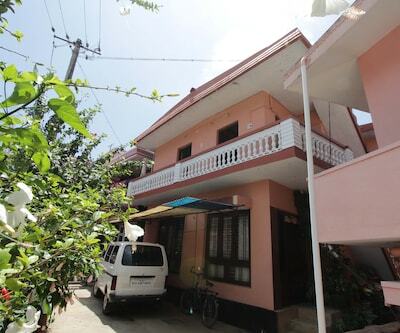 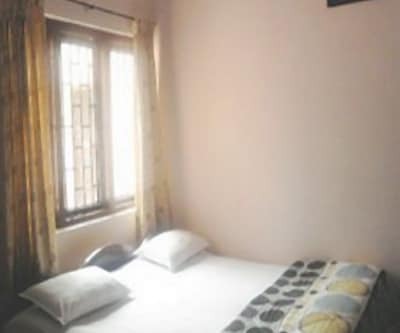 Situated at a close proximity to the bus stand and at a convenient distance of 1 km from Raja Seat, this property is easily accessible. 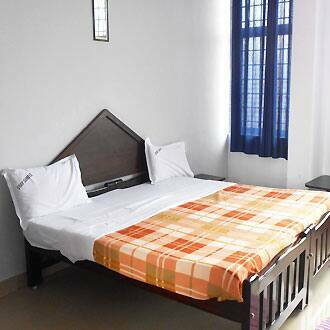 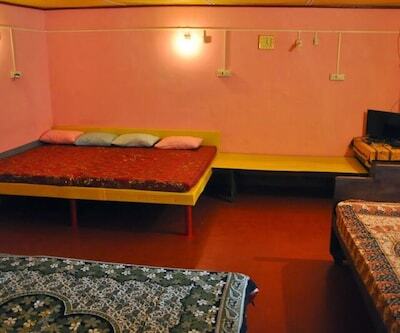 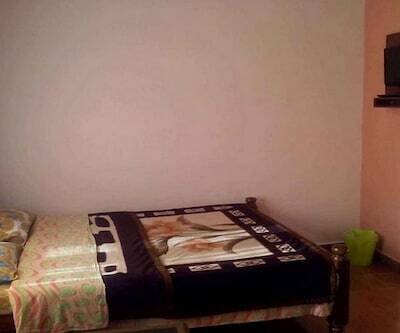 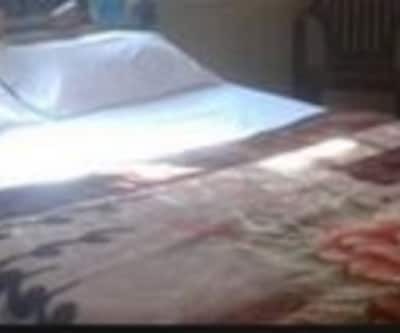 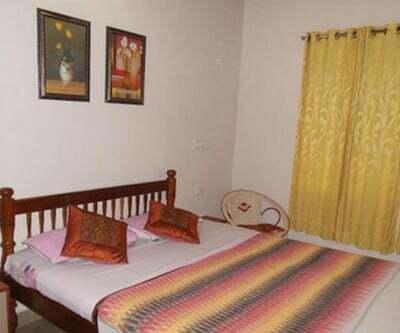 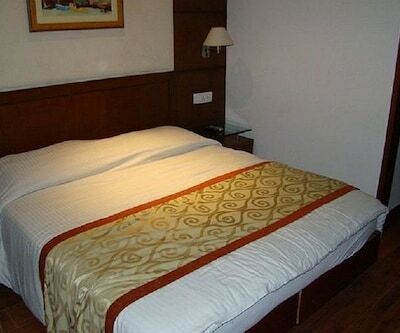 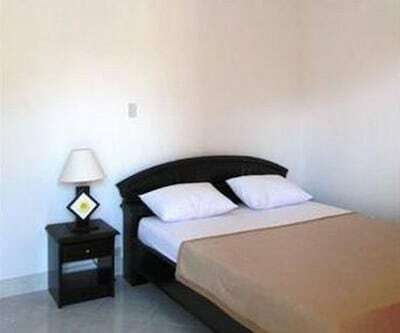 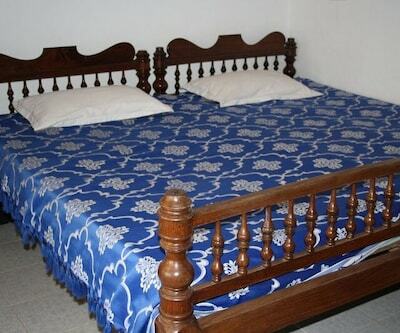 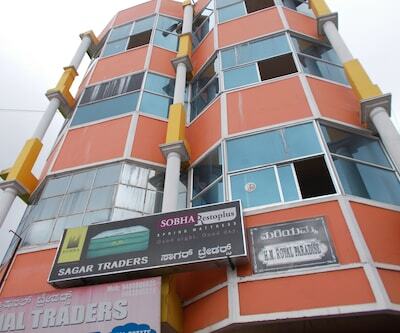 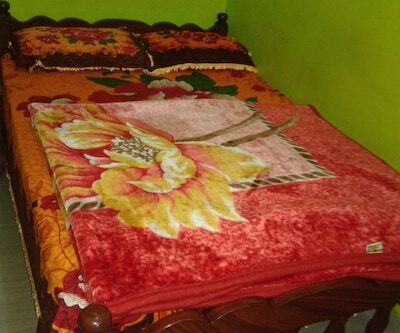 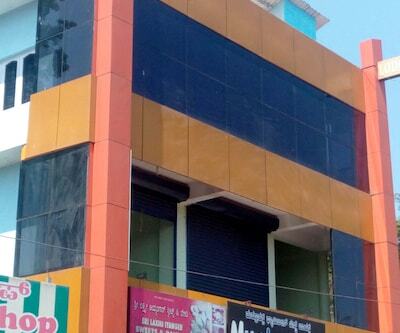 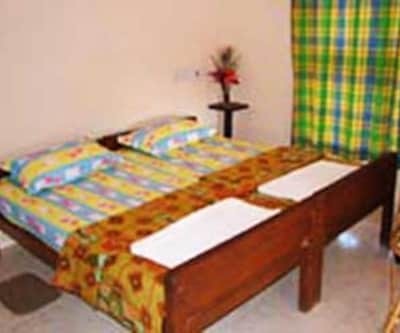 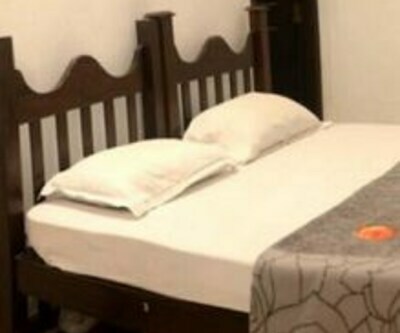 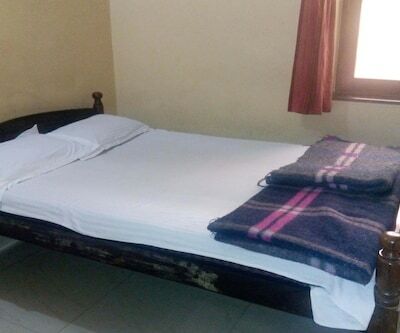 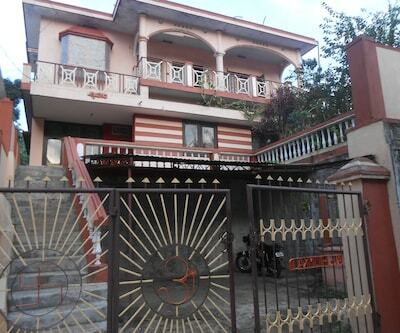 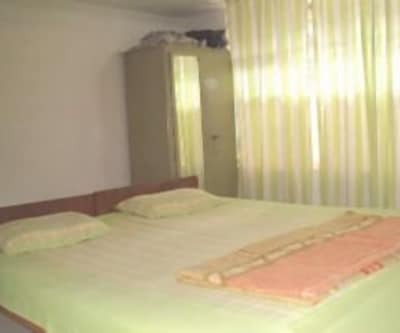 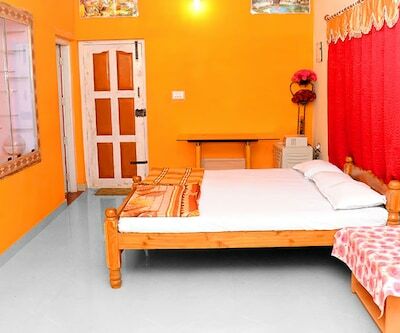 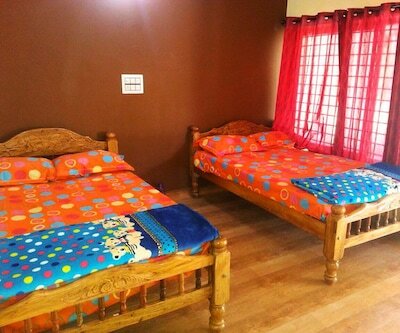 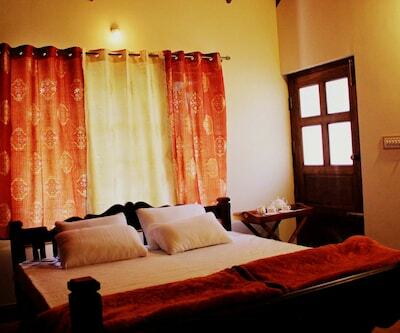 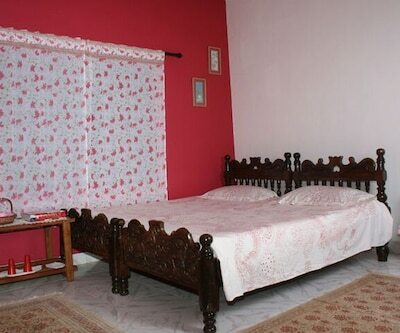 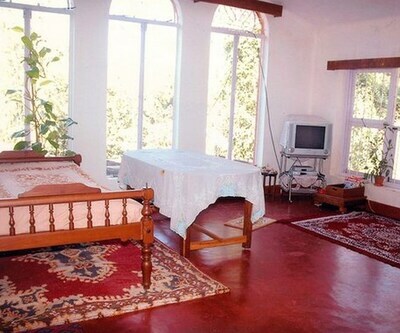 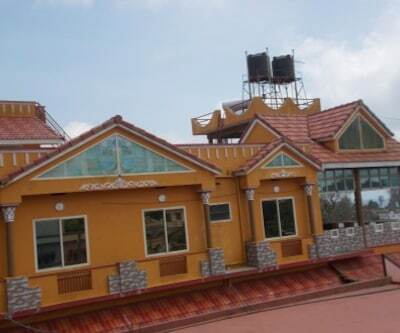 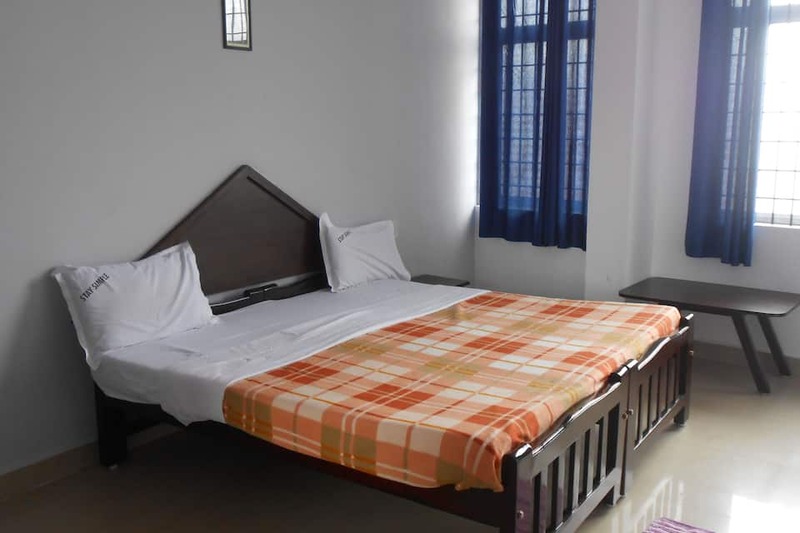 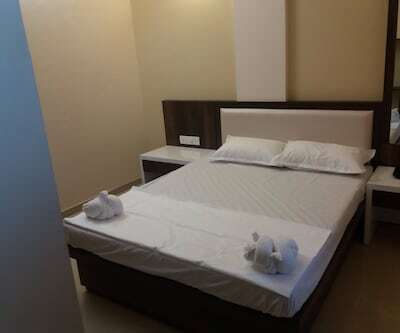 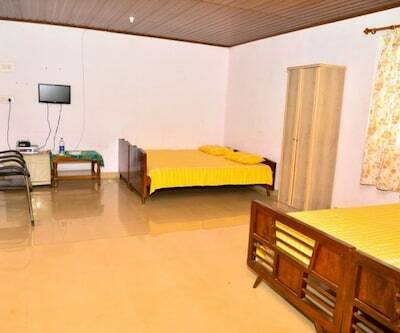 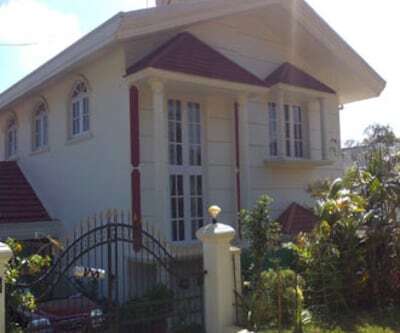 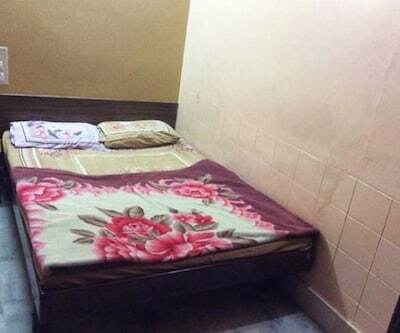 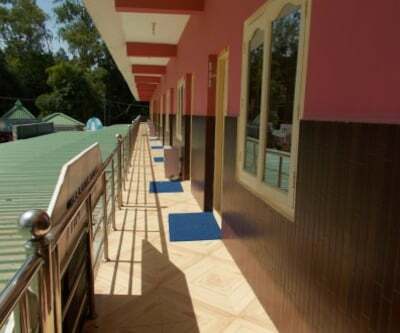 It comprises of 7 gracefully patterned rooms across 1 floor. 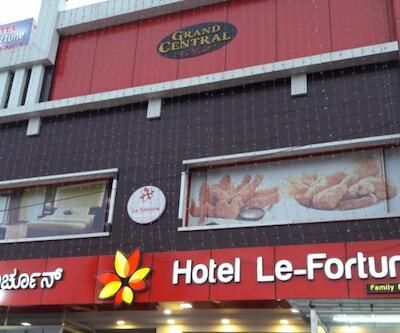 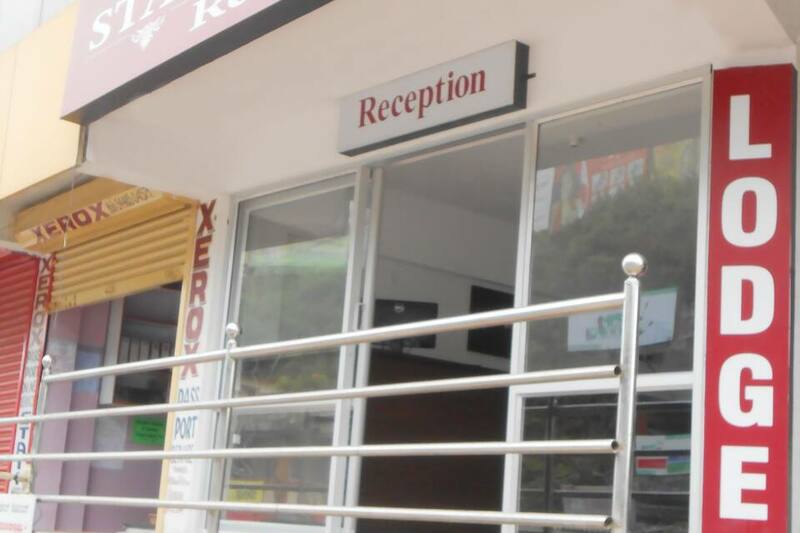 The hotels friendly multi-lingual staff is present to cater to all your requirements and ensure a hassle-free stay. 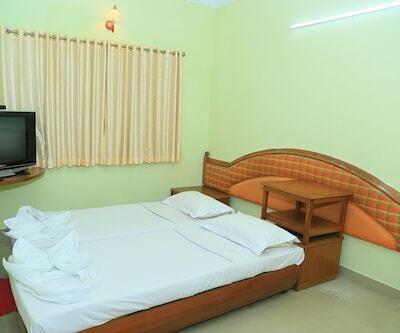 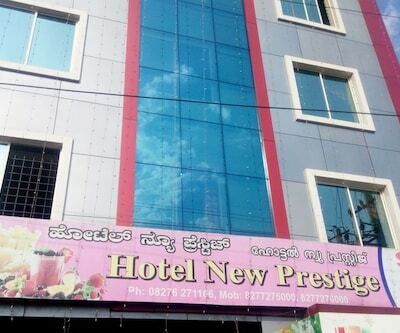 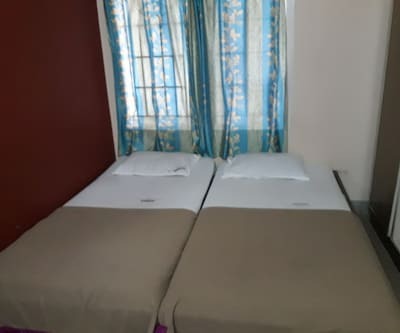 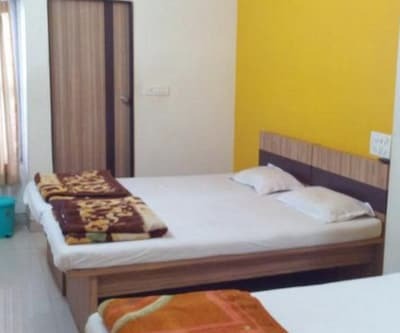 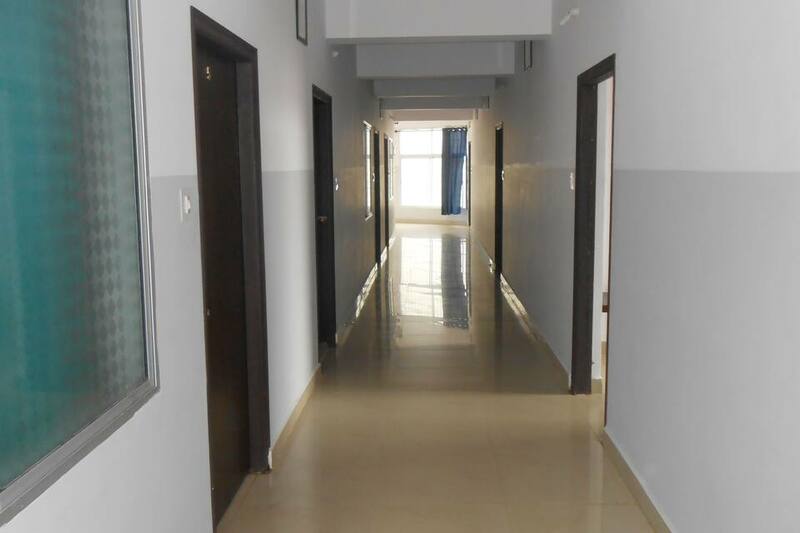 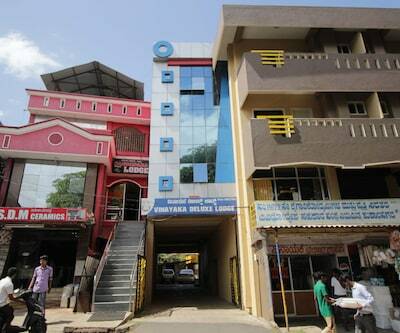 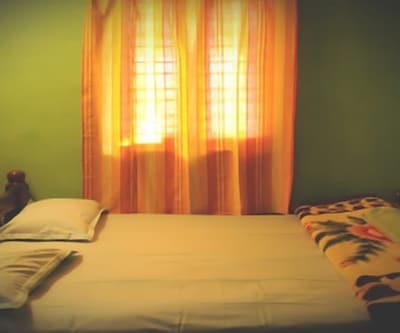 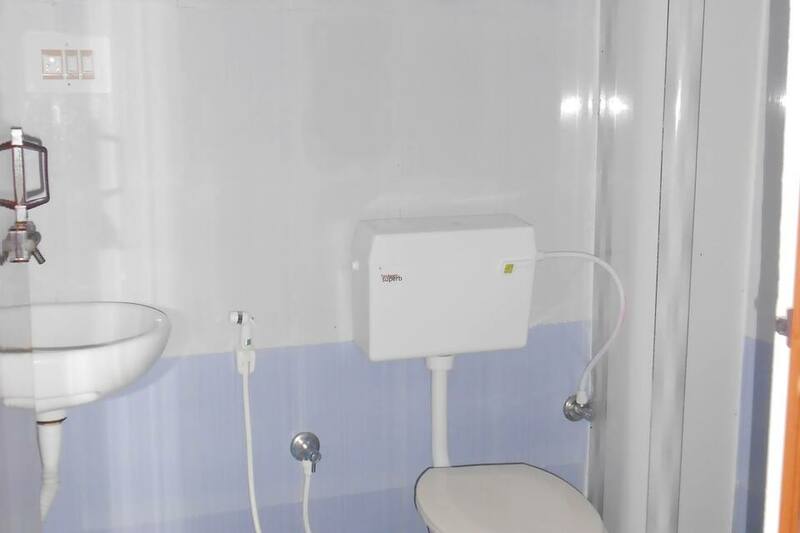 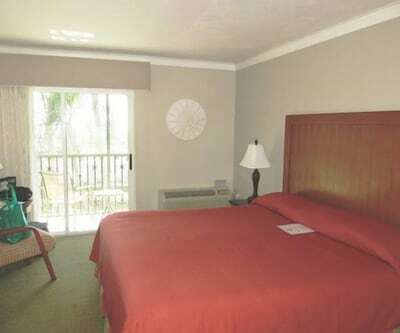 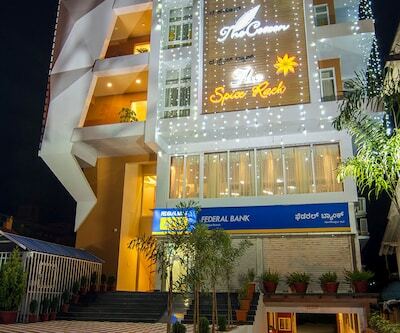 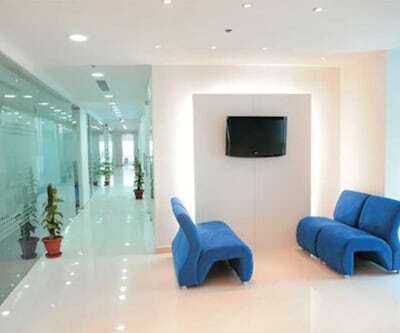 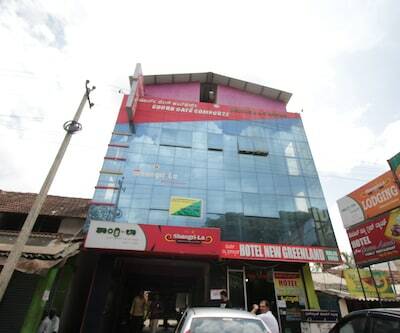 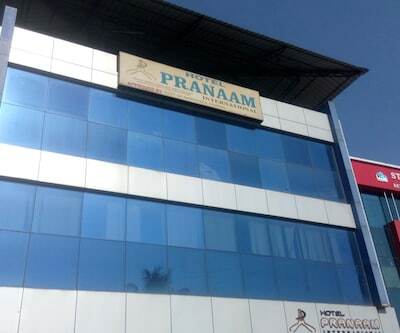 Laundry facility, parking space and 24-hour front desk facility are also available within the premises.